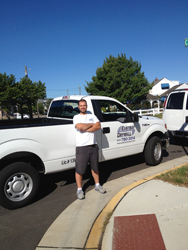 EastBay Drywall is a family owned business located in southern New Jersey. 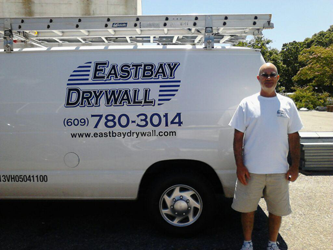 EastBay Drywall was started by Lou DeScala and Ben DeScala. This father and son team has over forty years experience in the drywall industry combined. They built the company with the standards of the finest quality and service in the industry. EastBay Drywall works hard to build our reputation in the industry and provide the best service in the area. Taking after his father, Lou, Benjamin is committed to excellence. His drive to put forth a high quality end product is unmatched in the industry. With over thirty years experience in the drywall industry, Lou is the go to man. A master finisher, Lou is able to tackle even the hardest jobs around. One of the best book keepers in the industry today.